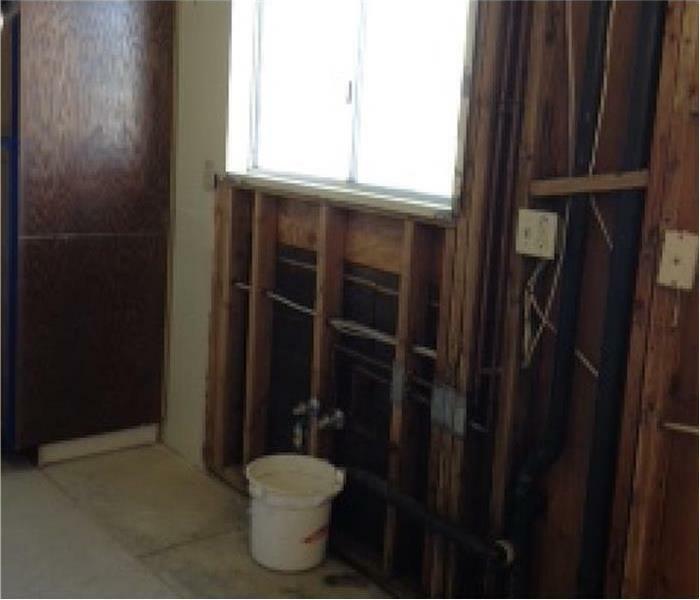 Moisture and dampness can be devastating conditions for your Phoenix home or business, as they can facilitate the growth of mold and fungal colonies. 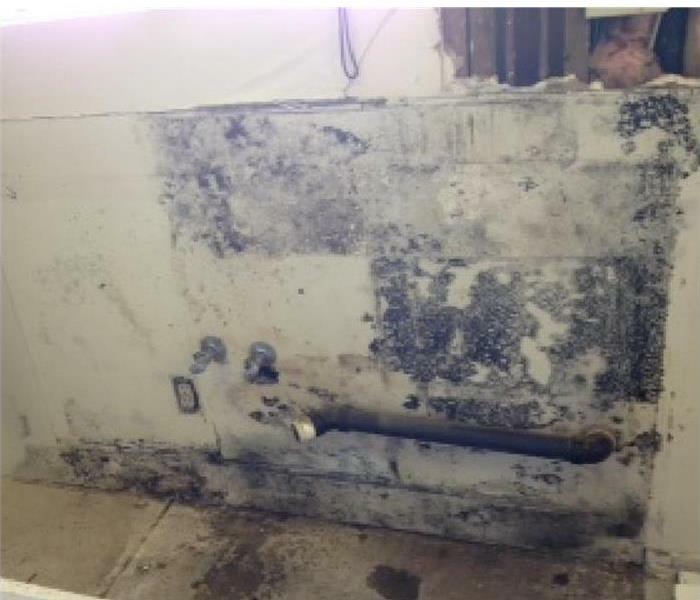 This disastrous situation demands a fast response from qualified Mold Remediation Technicians like our SERVPRO of Central Phoenix professionals. 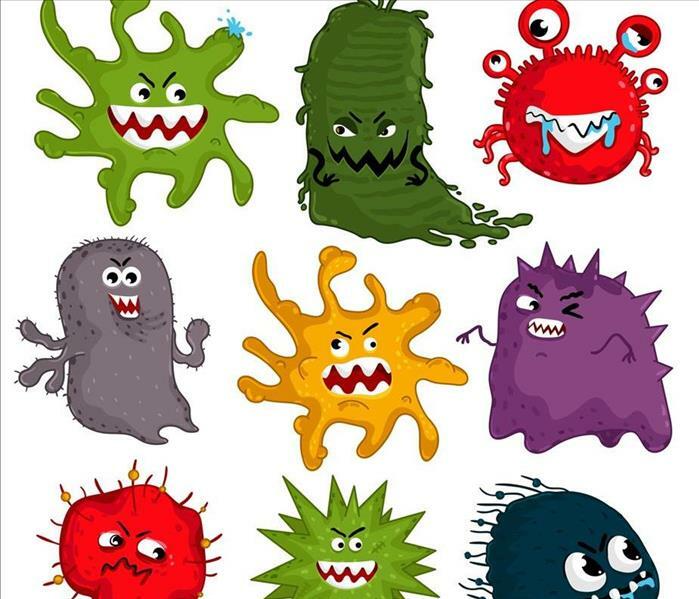 With the damage that mold colonization can do to the structural integrity of your property, not to mention the widespread health effects that colonization can allow, it is vital to get effective containment strategies installed immediately. Our IICRC-Certified AMRTs work to set up physical containment barriers around the damaged areas as soon as we arrive at your property. Once established, we can work to set up filtration and deodorization equipment like ozone machines or hydroxyl generators to further filter out mold spores and debris. Our professionals have extensive training in effective colony removal strategies, helping us to move towards fully restoring the damaged portions of your home fast.